This AEG cordless vacuum cleaner will leave all your floors spotless. It runs for up to 60 minutes from a single charge, so you can easily give your house a once over. You’ll effortlessly reach any tricky areas too, as the flexible main unit helps you get under the bed and bathroom units. It also comes with a dusting brush – great for giving your bookshelves and glass coffee tables a really gentle clean. Plus, with 3 different speed settings, you can always choose the ideal power level for the best results. And, it’ll work perfectly on hard flooring as well as carpets, helping you leave your entire home totally clean. This AEG vacuum cleaner is the best cordless model I've had. The suction is great on both carpet and hard floor and it's really flexible - easy to move around the house. The charging stand is really handy and it's great that you can adjust the height of the vacuum to suit whoever is doing the chores! I love the LEDs that light up where you're vacuuming so you can see in dark areas (under beds and sofas etc.) It's also really easy to turn this model into a handheld vacuum to clean furniture, shelves etc. Can't recommend enough! Having been looking around for a while at cordless vacuum cleaners I decided to go for this one. I have AEG appliances and they have performed perfectly so I had faith in the brand. This is an expensive item but you will realise why when you open the box and use it. The quality is like amazing! There is nothing cheap about this vacuum. 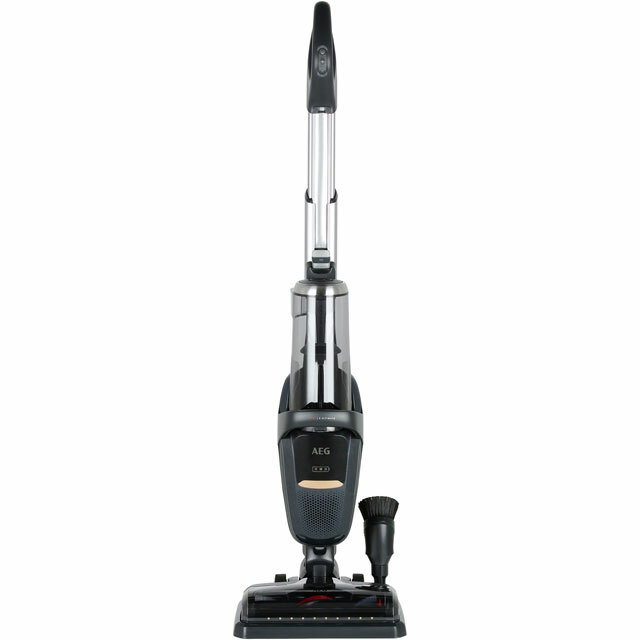 It is extremely quiet, great suction and performance. Very lightweight and the most manoeuvrable vacuum I've ever owned. It has an automatic sensor that detects what surface it is on so adjusts power on it's own. Because the canister moves it makes the unit far more stable and lighter to use than those with the motor and dust collector as part of the handle. I'm really very happy with my purchase. 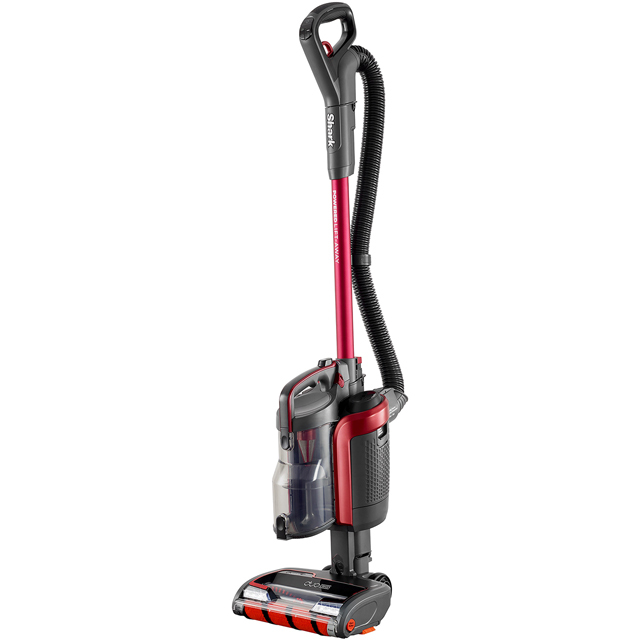 The hoover is super lightweight, which makes it easy to use and get into small/tight areas. I've tried many hoovers - Shark, Gtech and even a Dyson, but this is my favourite by far. I managed to clean a three bedroom house (which is also home to two dogs) in twenty minutes which has become a lifesaver. It really is worth every penny! The hoover is convenient to use and there is no time wasted spent tangled up in cables. Very efficient product that is lighr in weight and versatile. Would definitely recommend.